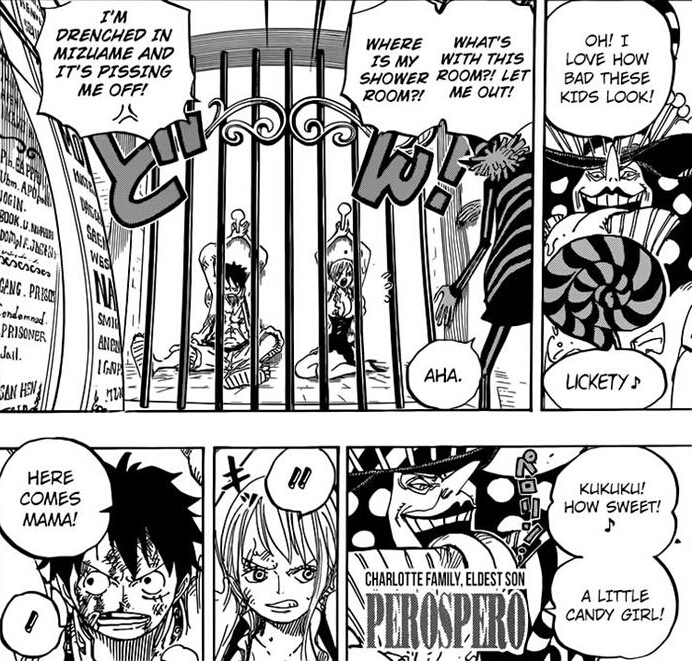 One Piece 848 Spoilers!!! One Piece 848 Prediction and Discussions!!! One Piece 847has been released now!!! Read it now!!! Brook is the oldest member of the Straw Hats, being 38 (dying 2 years after leaving Laboon, then spending a year seeking his body) at the time of his death and 88 years old when he meets the crew (most likely a reference to the number of keys on a piano).